Do you have what it takes to build a lean machine that can do a bionic breakdance and even pull off a twerky twang? 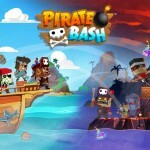 There’s only one way to find out, and that’s to play Robot Dance Party on your iOS device. 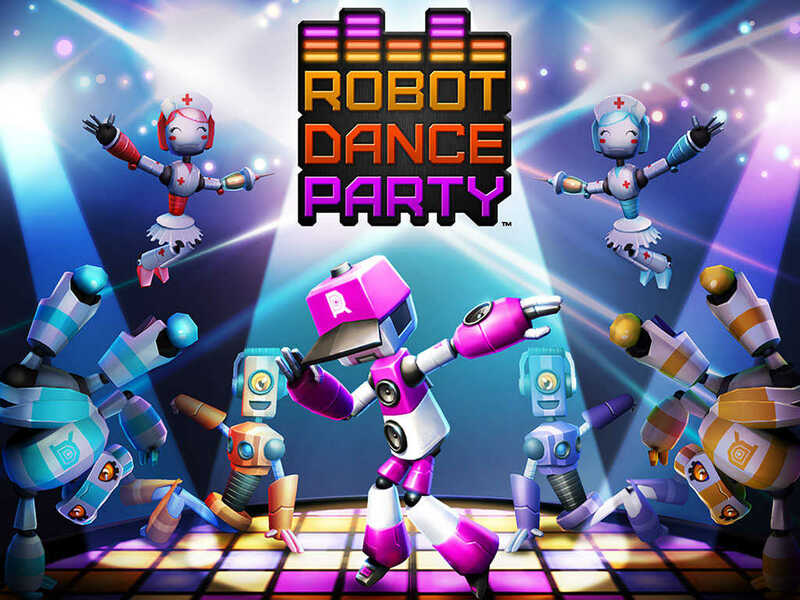 Robot Dance Party features several different game modes, including solo, freestyle, and player-versus-player, in which instant replays can be shared on Facebook. As for your robot’s special dance moves, you can unlock and collect the Go Bananas, the Helicopter, the Spacewalk, and, of course, the Robot, among many others. 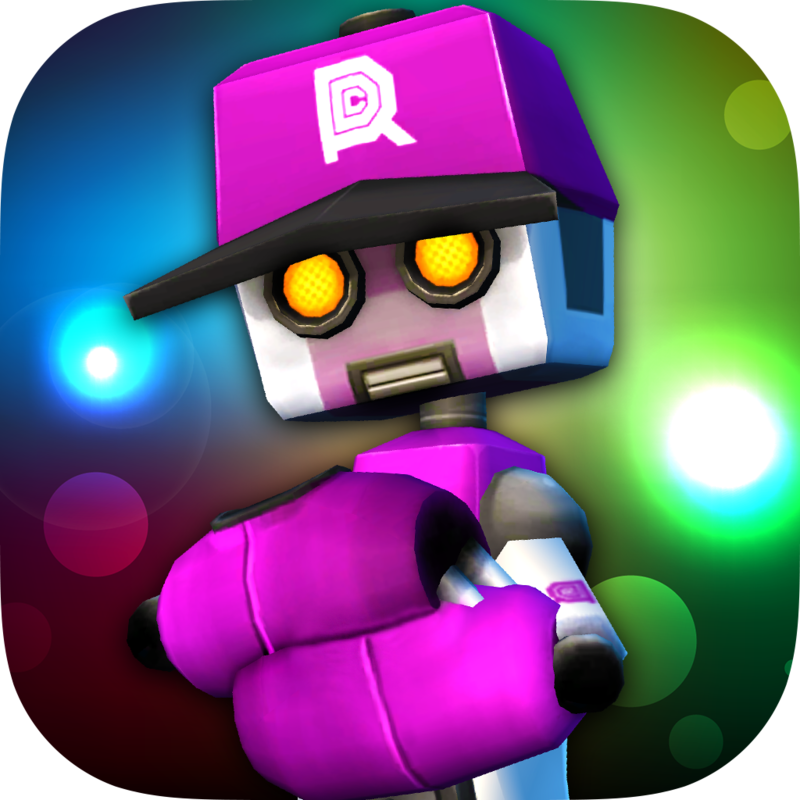 Compatible with iPhone, iPod touch, and iPad running iOS 6.0 or later, Robot Dance Party is available now on the App Store for free. I’ve been able to play the game with nary a problem. But according to some of its App Store reviews, Robot Dance Party is prone to crashes, suggesting that the game itself may be in need of a bit of rewiring. 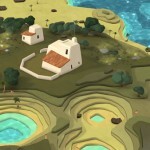 See also: Have a blast with blockheaded buccaneers in DeNA’s Pirate Bash strategy game for iOS, Peter Molyneux’s new God game, Godus, lands on the App Store, and Square Enix and DeNA unveil Final Fantasy Record Keeper, out on iOS this summer.